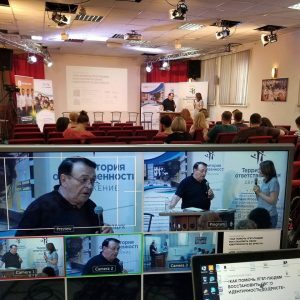 Most of you know that Restoring Wholeness Ministries has been ministering in Ukraine since 2014. Last year we reached more than 2 1/2 million people. We have been asked back the last two weeks of May 2019 ministering with Youth With A Mission – 20-26 May, Teen Challenge and CBN (emmanuil.tv) – 27 May – 2 June. 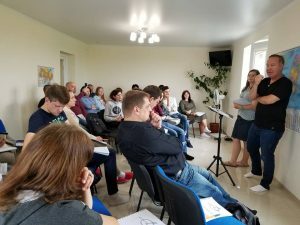 We are holding a 3 day seminar/conference in Kiev “Family and Sexual Health” with CBN and Teen Challenge – 29-31 May 2019. We need your prayers and support. 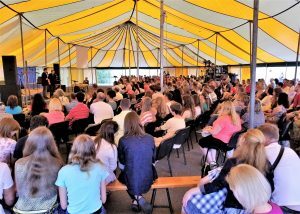 Please take some time to fast and pray for this time in Ukraine…we believe that prayer moves mountains! 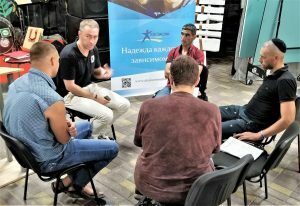 Thank you, Dankie, Merci – Спасибо и храни вас Бог!